Settled on a narrow piece of land between the Puget Sound and Lake Washington lies Seattle. 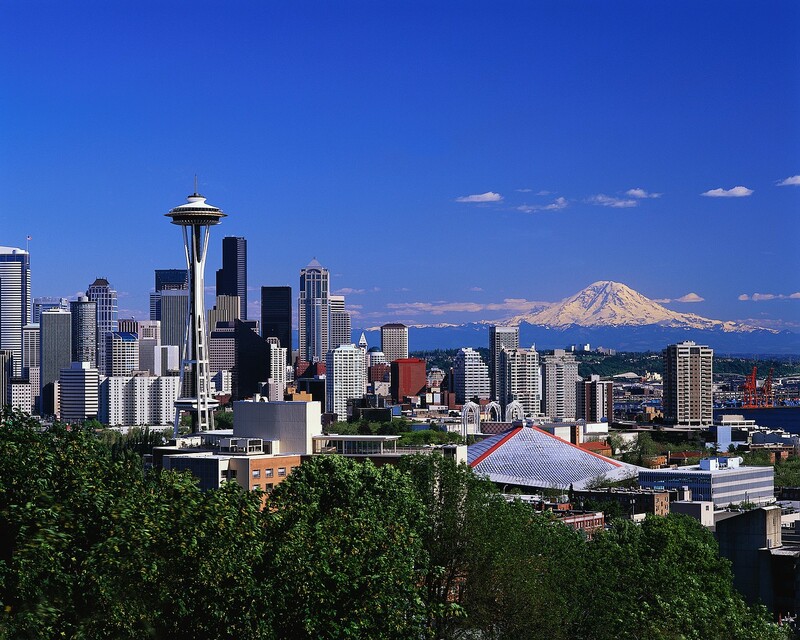 Visitors and residents alike go to Pike Place Market to shop and watch vendors catch and throw fish, Space Needle Observation Deck for a magnificent 360-degree view of the city, and even the original Starbucks. Beneath the city remains the subterranean passages that used to be downtown Seattle, which is open to the public.